These are teams related to other topics not covered in another section. Start a team or find it here! 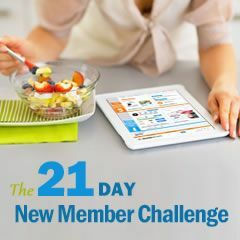 SparkPeople's New Member Challenge SparkPeople’s New Member Challenge will help you learn all about the site and how SparkPeople will help you reach your healthy lifestyle goals! Get daily challenges and tips to get the most out of your SparkPeople experience. Welcome! 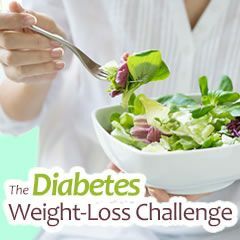 The Diabetes Weight-Loss Challenge SparkPeople's Diabetes Weight-Loss Challenge will help you gain control of your health and reach your weight-loss goals! Get daily challenges and tips to help manage blood sugar levels and learn how a healthy diet and regular exercise can work for you. 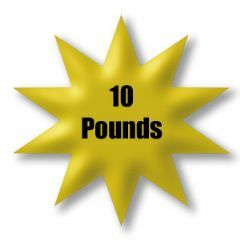 By tracking your progress and completing the challenge you'll receive a special SparkTrophy to display on your SparkPage. Welcome! 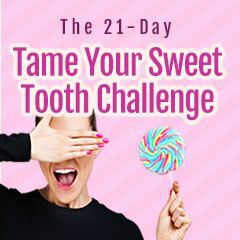 The 21-Day Tame Your Sweet Tooth Challenge Bust your sugar cravings for good with this 3-week plan! You'll get daily tips, strategies and built-in support to help you kick your sugar dependence. Welcome to the team! 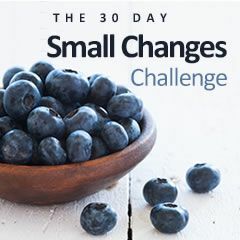 SparkPeople's 30-Day Small Changes Challenge SparkPeople's Small Changes Challenge provides fun and simple daily challenges in a 30-day plan. Small, healthy changes can lead to bigger results than you might think! Welcome! 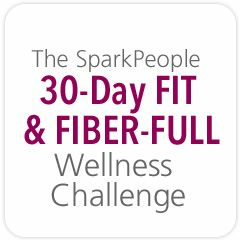 Meta’s 30-Day Fit & Fiber-Full Wellness Challenge Give your heart, belly and waistline a healthy tune-up with this 30-day plan! 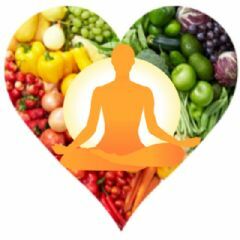 Get daily tips and tasks to help you feel amazing from the inside out. Welcome to the team! 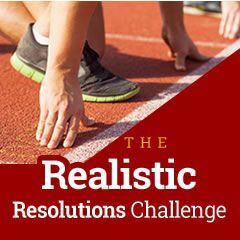 The Realistic Resolutions Challenge Avoid falling off the wagon again this year with a challenge designed to help build healthy habits you can stick to all year long- and beyond. Welcome to the team! 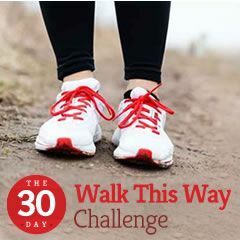 SparkPeople's Walk This Way Challenge SparkPeople's Walk This Way Challenge will give you easy-to-follow tasks to help you create a safe and sustainable active lifestyle through walking. 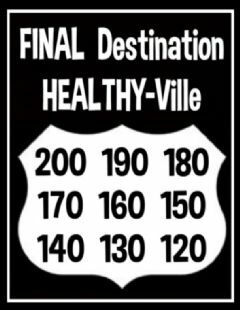 Let's get fit together! The 28-Day Home Workout Challenge SparkPeople's 28-Day Home Workout Challenge will help you develop a consistent workout routine- without ever having to leave home! Get daily challenges and tips to help you stay consistent and improve your fitness level. Welcome! 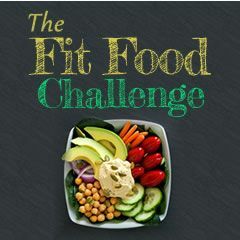 SparkPeople's Fit Food Challenge SparkPeople's Fit Food Challenge provides four weeks of healthy meal plans, plus daily tips and suggestions to help you form good eating habits for the rest of your life! Welcome! 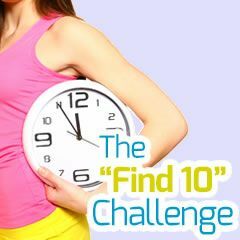 SparkPeople's "Find 10" Challenge SparkPeople's "Find 10" Challenge will help you sneak in at least 10 minutes of fitness every day through fun daily tasks. Think you're too busy to exercise? Think again! 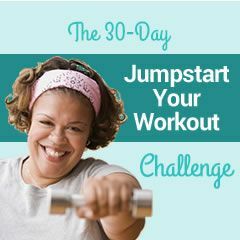 The 30-Day Jumpstart Your Workout Challenge This 30-day challenge will help you lose weight, get fit and make exercise a consistent (and fun!) part of your life. Welcome to the team! MORE Off The Wall Humor!